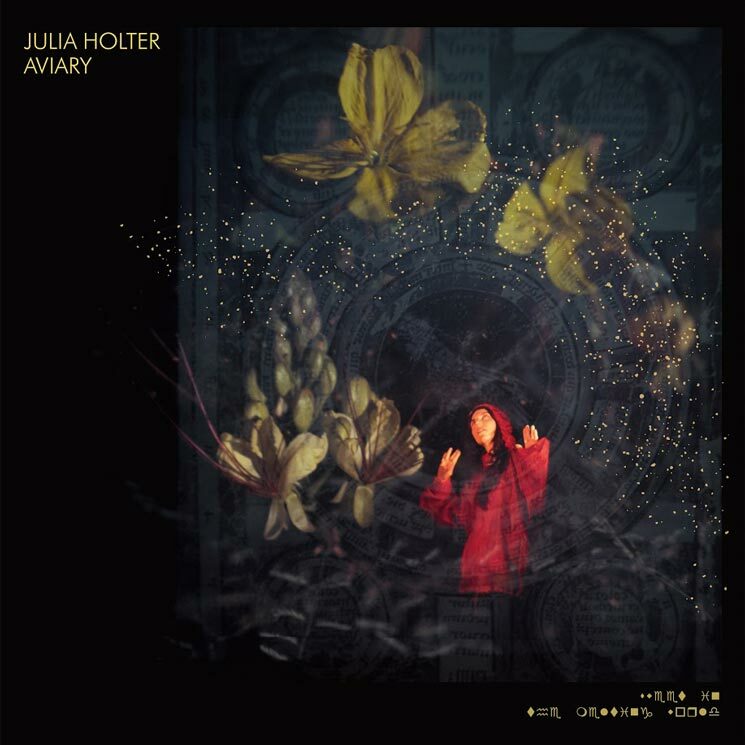 Just over a week away from releasing her Aviary album, Julia Holter has now shared a second song from the effort. Titled "Words I Heard," the near-seven-minute track arrives accompanied by a video. Directed by Dicky Bahto, the clip was shot in California, with its focus on nature inspired by Lebanese-American writer Etel Adnan. "When Julia told me that the title of her album was inspired by Etel Adnan, one of my favourite writers, I felt that I had to make a film for one of the songs on Mount Tamalpais, a recurring subject in both Adnan's visual art and her writing," Bahto recalled. "I filmed on a few hikes down the Dipsea trail, and in the last section of the song combine this with footage made during the studio sessions of the album." Bahto also directed the clip for previously shared album cut "I Shall Love 2." As previously reported, Holter will tour North America early next year following a run of Europe to close 2018. You can see all the dates here. Aviary arrives October 26 through Domino.